Dog owners are turning to premium organic, no by-product, "designer" food options for their pets. Shoppers were overlooking Walmart as a place they could buy these types of dog food. 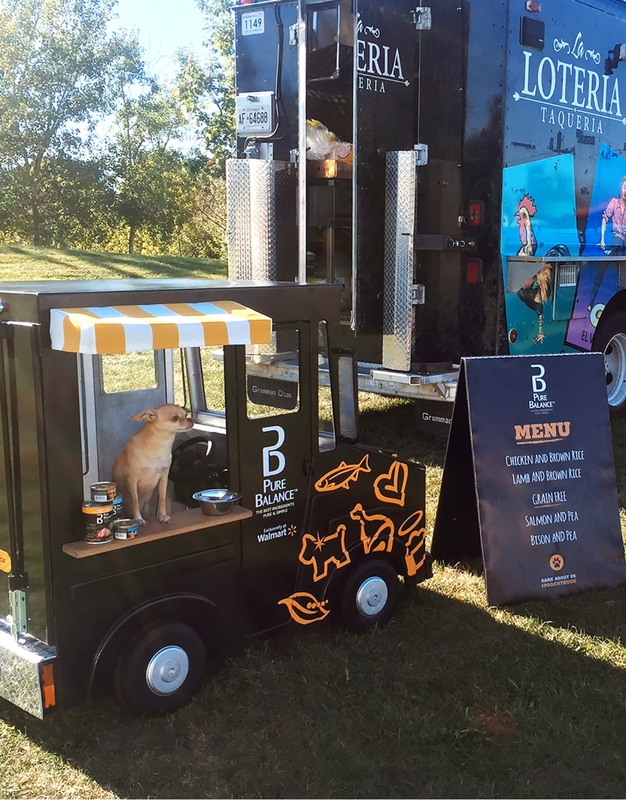 To introduce Walmart’s new brand of premium-but-affordable dog food, we built a running miniature food truck for dogs called the Pooch Truck. 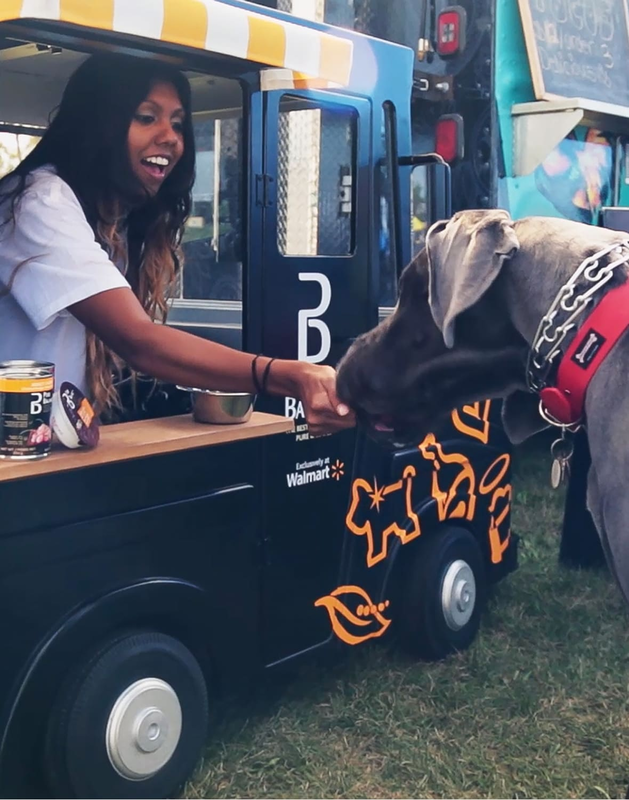 We then parked it next to regular-sized food trucks at Woofstock (North America’s largest dog festival) and served up some samples to our four-legged friends. 58% sales lift in the Greater Toronto Area. 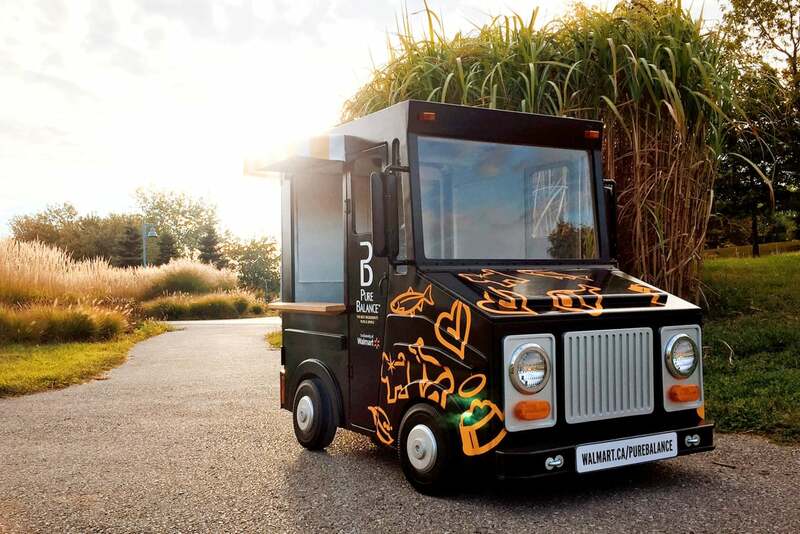 Marketing Magazine Walmart’s dog-friendly food truck. Strategy Online Cannes 2016: Canada gets 20 more shortlist noms. Strategy Online Check it out: A dog foodie spot. 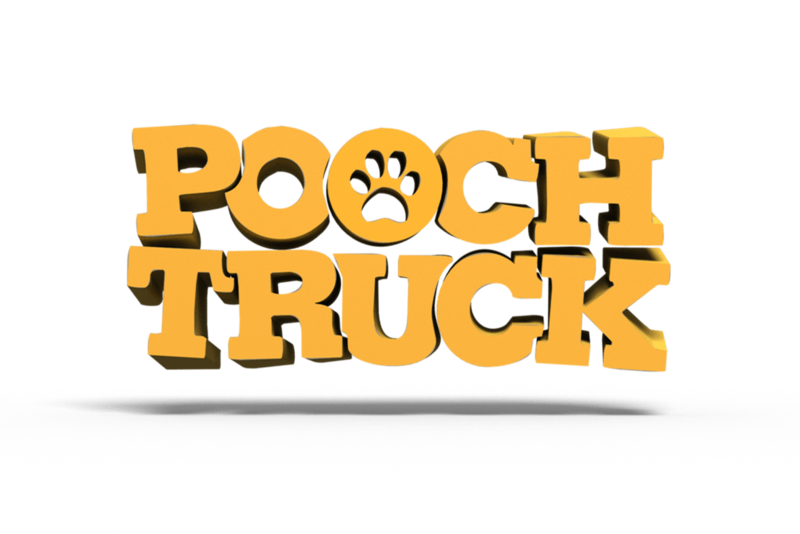 AdForum Walmart - "Pooch Truck." Previous Goodbye Sugar. Hello Splenda. 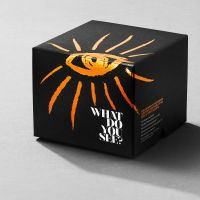 Splenda Next What Do You See? Coup & Co.